One whole year later Jamie and Josh are still stealing hearts with their amazing love. 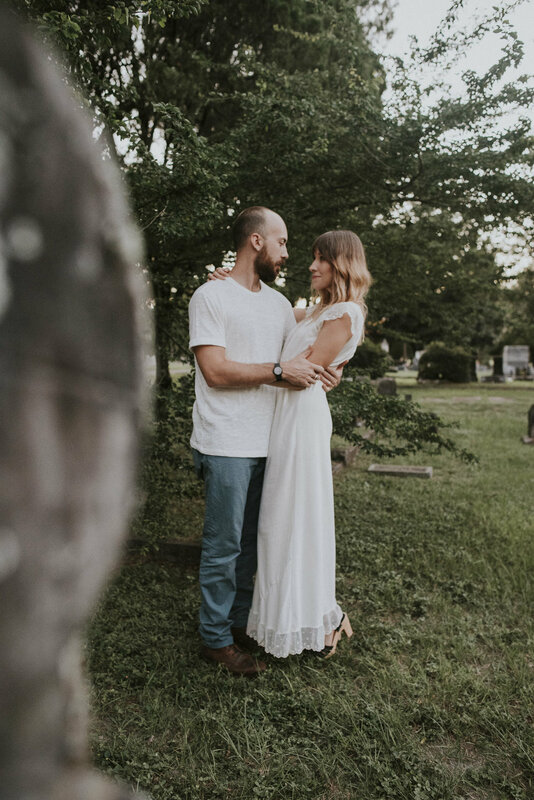 When a hurricane came and ruined their anniversary plans we decided to do a shoot, and they knew exactly where... a Cemetery. It was creepy and amazing all in one!